October 29, 2012: This year, the 4th World Health Summit was held on October 21-24 in Berlin, Germany. The 2012 Summit was themed “Research for Health and Sustainable Development,” and focused on finding innovative solutions for NCDs and conditions of global concerns, including unhealthy lifestyles. The three-day interactive event featured a number of “multi-stakeholder panels” under patronage of Angela Markel, Chancellor of the Federal Republic of Germany. Our President, Dr. Sania Nishtar was a panelist at the session on “Governance for a Healthy Planet: Are we building new silos? How to combine the priority health agendas? MDGs, NCDs, SDH”. The session was chaired by Ilona Kickbusch and Anders Nordström. Other panelists included Kate Gilmore, Bjorn Oddens, and Marleen Temmermann. October 17, 2012: Heartfile, in collaboration with the David and Lucile Packard Foundation, held a webinar on the impact of the post 18th Amendment federal mandates, in the context of heath and population, on October 8, 2012. The discussion led to the recognition of the need for a catalytic leadership at the federal level. As a way forward, a follow up discussion with concrete suggestions and more speakers is also planned. A recording of the webinar can be viewed here. 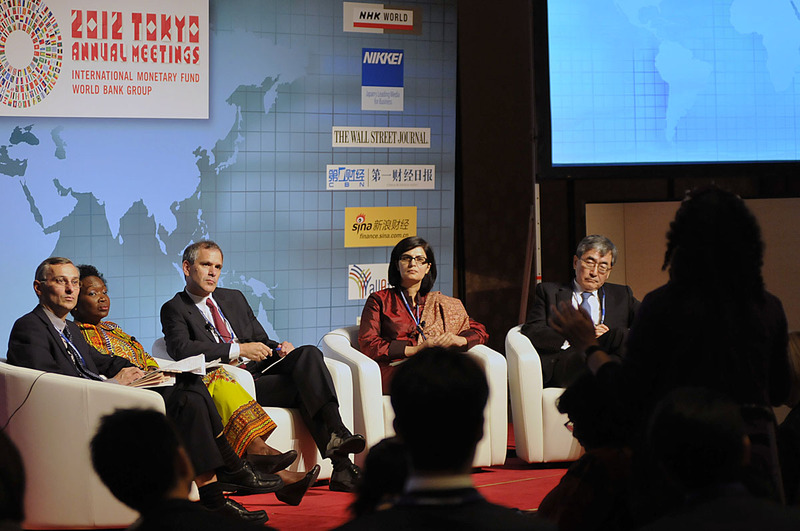 October 16, 2012: This year, Program of Seminars at the 2012 World BANK/ IMF Annual Meetings in Tokyo featured a Global Health Session on “Making the Case for Investing in Health, Again!”. The session was moderated by Andrew Jack of the Financial Times and opening comments were made by Akihiko Tanaka (President, JICA). Panelists included Maria Kiwanuka (Minister of Finance, Uganda), Christopher Murray (Director, Institute for Health metrics and Evaluation, University of Washington), Haruo Naito (President & CEO, Eisai Co.) and our President, Sania Nishtar. The webcast of this seminar can be viewed here. October 9, 2012: The application of complex systems modeling has progressed dramatically over the past decade and there has been a growing interest in utilizing these methods to evaluate existing public health measures or design new intervention/control programs. Despite these advances, these models have not been fully employed in the broader context of health systems research. 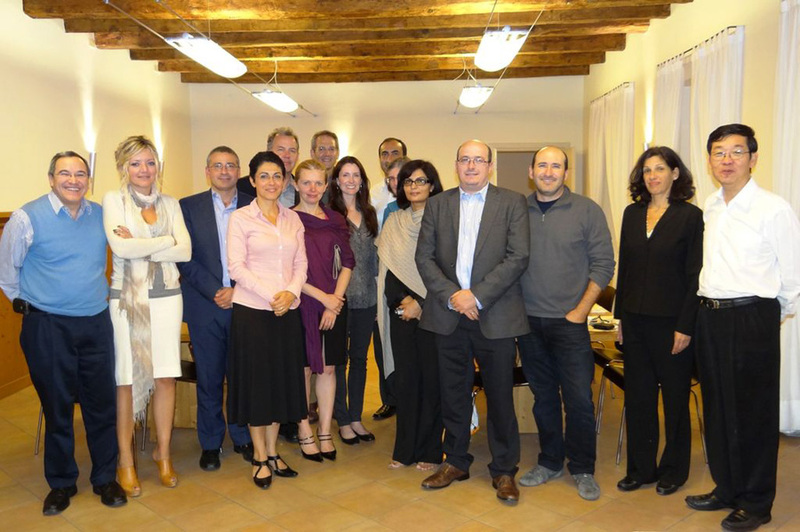 Recently our president, Dr. Sania Nishtar co-hosted the captioned retreat with Dr. Babak Pourbohloul in Villa Serbelloni, Bellagio, Italy on September 25-28, 2012, where two groups of experts: health systems experts and mathematicians were brought together to explore a new interface bridging disciplines. The meeting concluded with a statement, which can be accessed here.